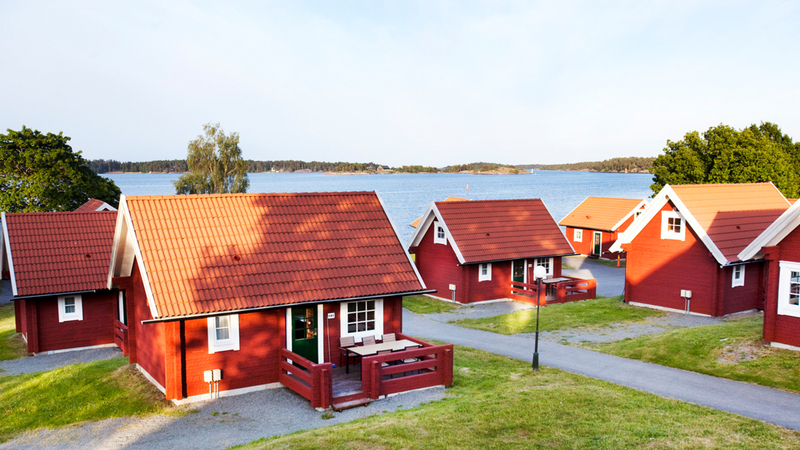 As well as our own guest accommodation, there are many nice accommodation options in the nearby area or within a convenient distance by car from Astrid Lindgren’s World – everything from hotels and apartment hotels to campsites and youth hostels. Many of them offer package prices that include admission to Astrid Lindgren’s World. This accommodation can be booked directly for the option you choose.